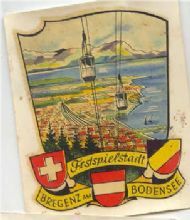 Postcard decal of this city. 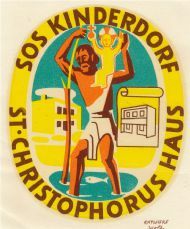 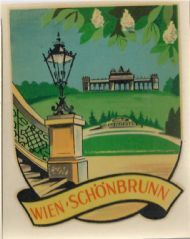 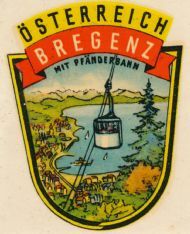 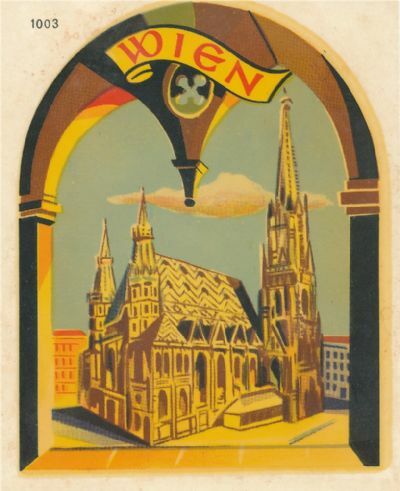 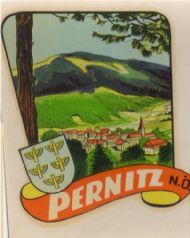 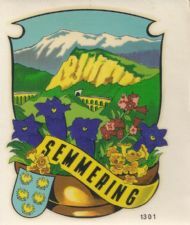 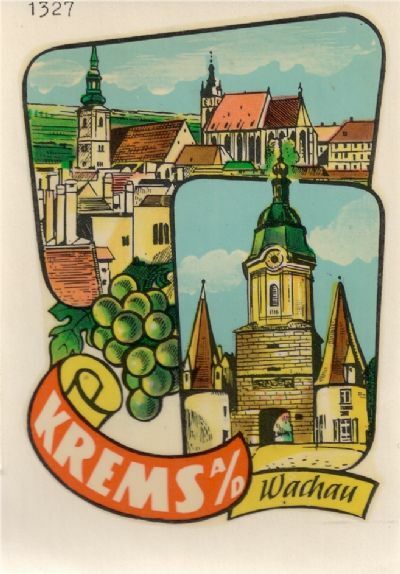 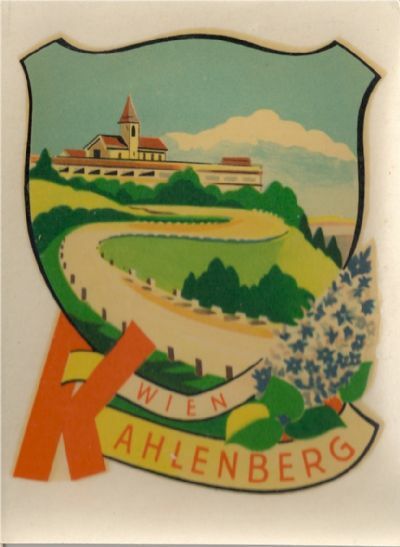 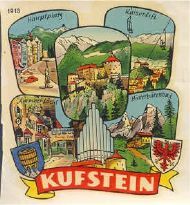 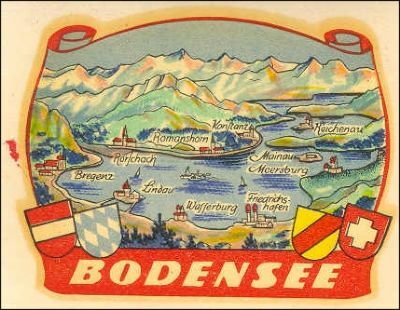 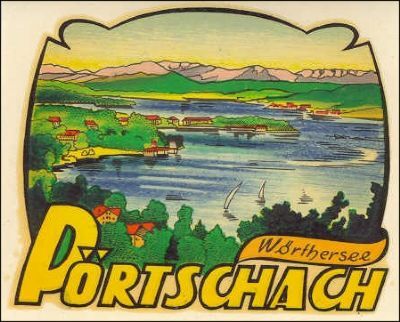 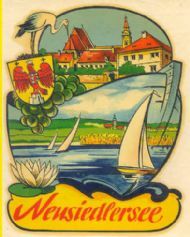 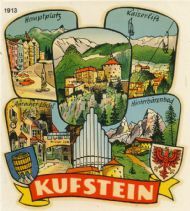 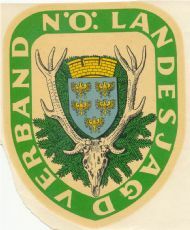 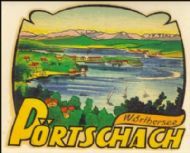 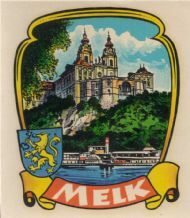 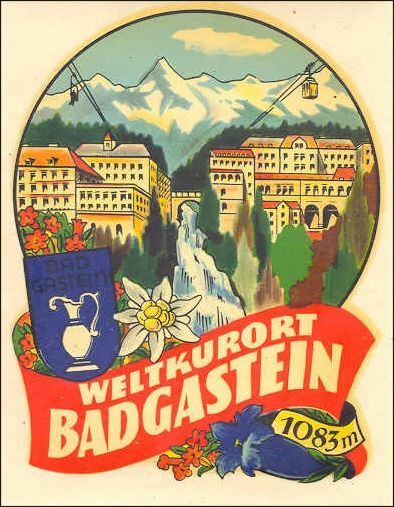 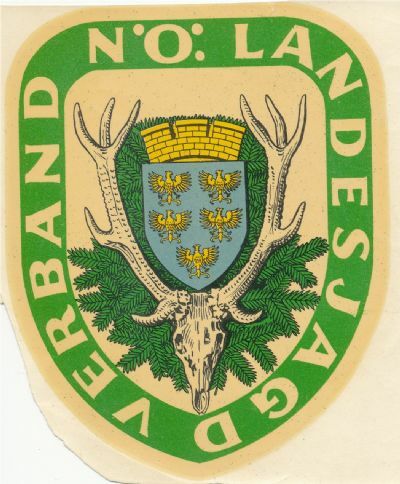 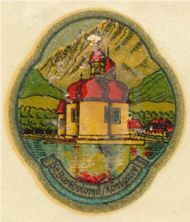 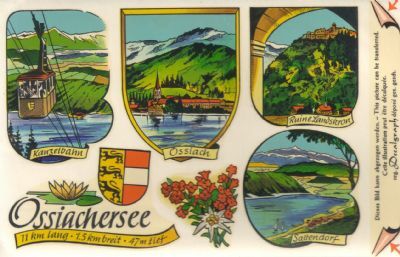 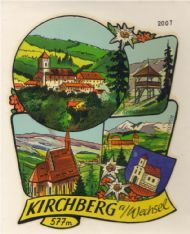 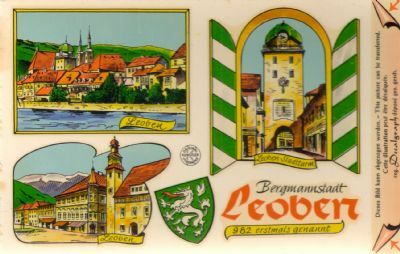 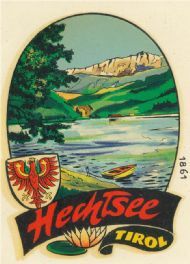 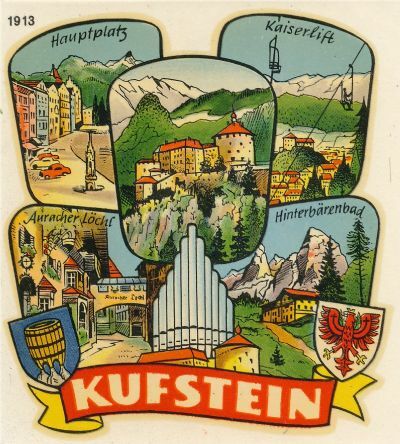 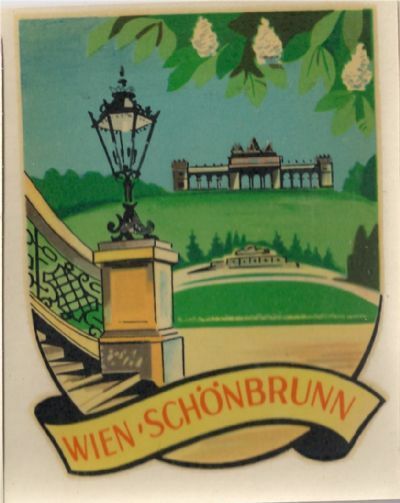 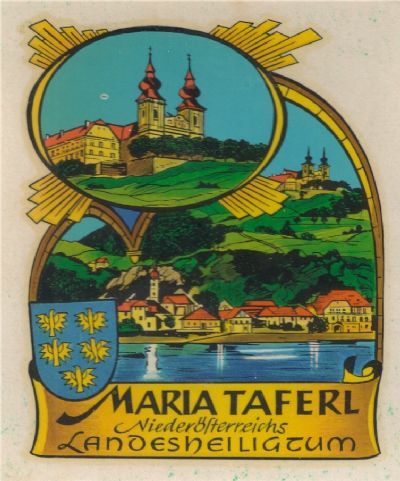 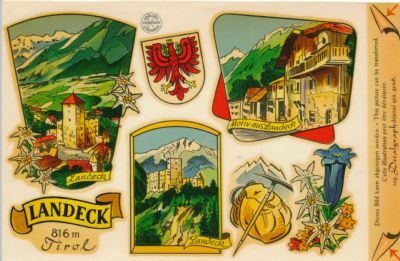 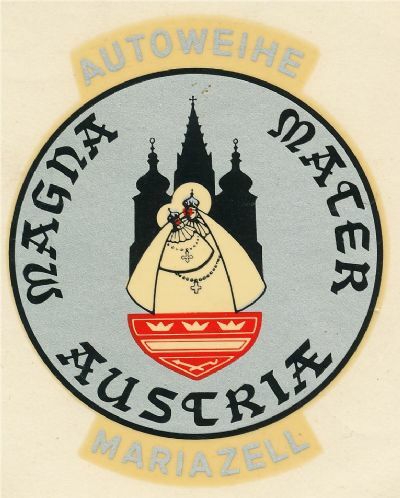 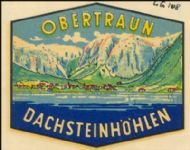 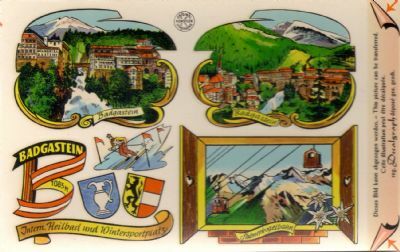 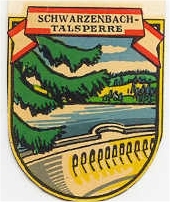 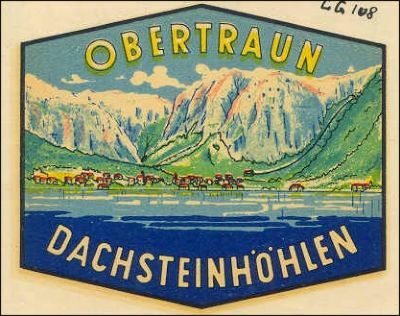 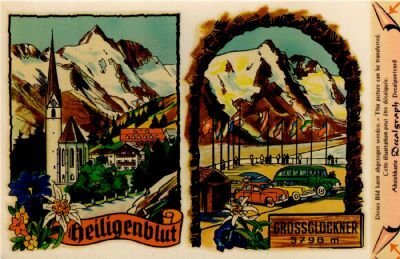 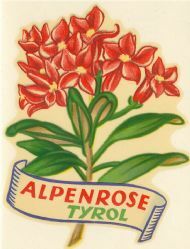 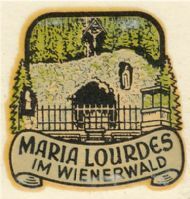 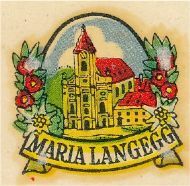 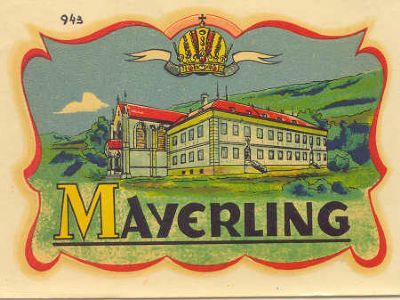 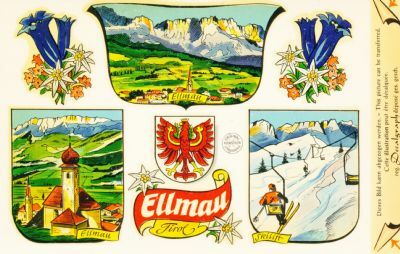 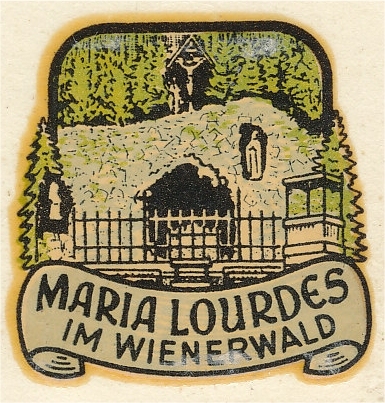 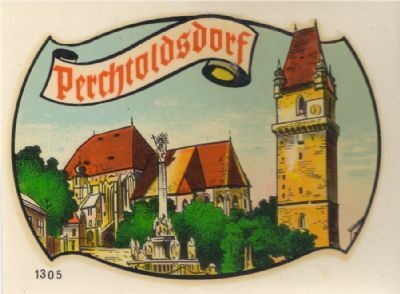 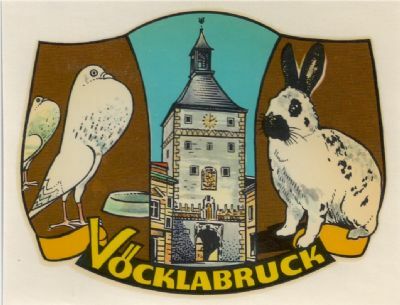 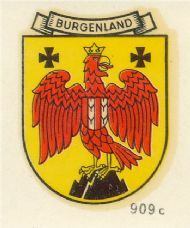 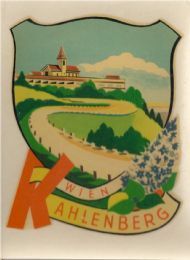 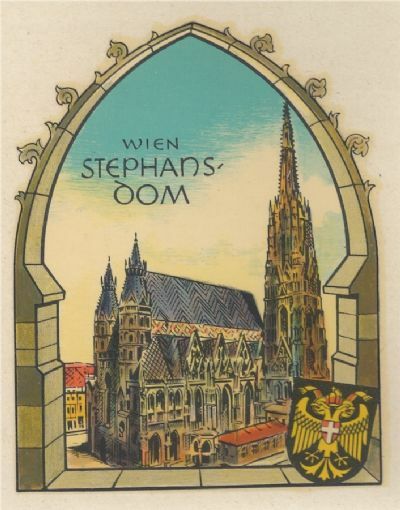 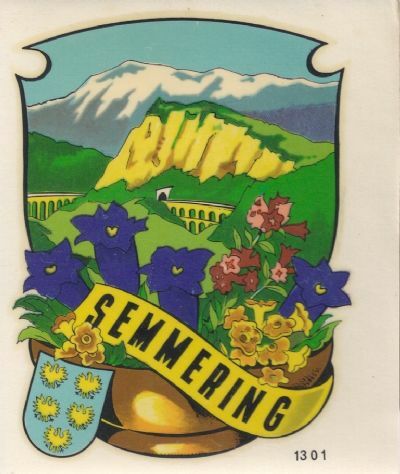 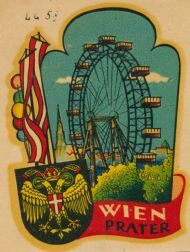 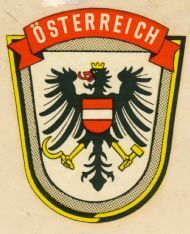 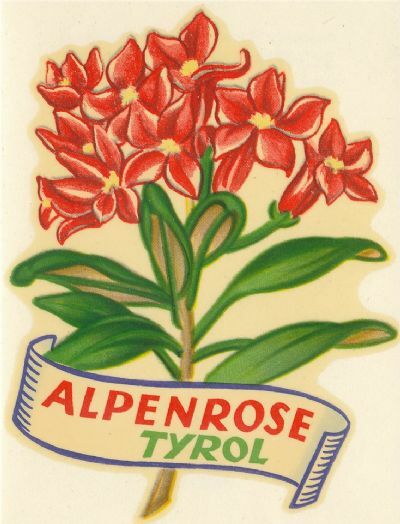 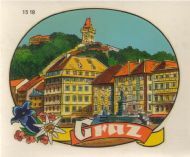 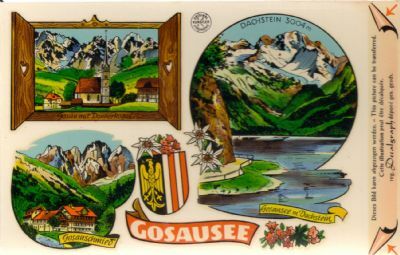 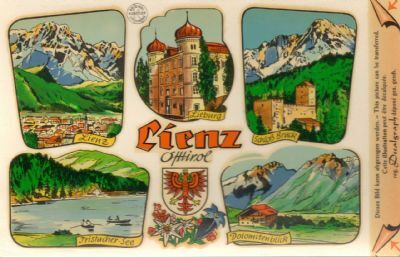 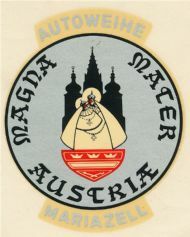 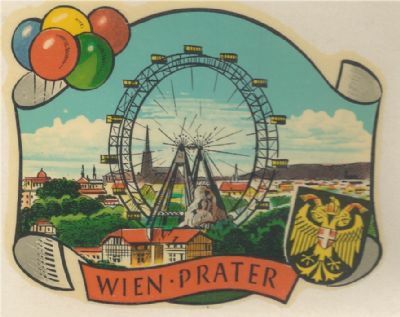 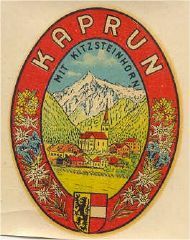 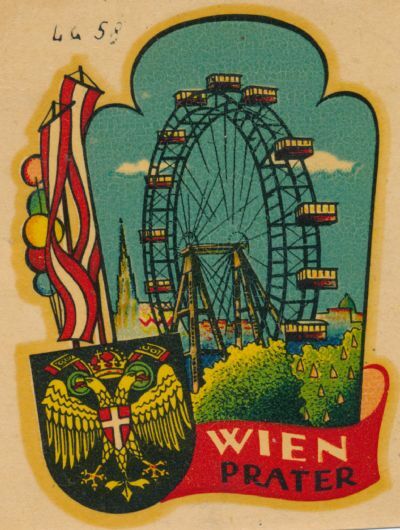 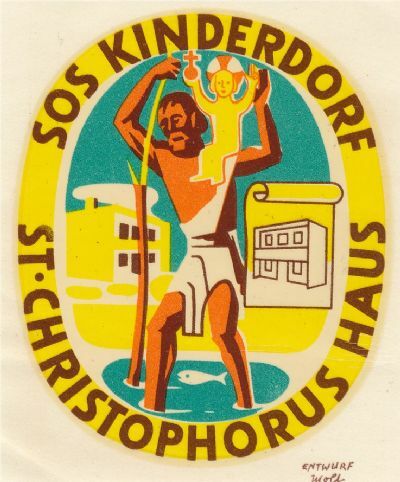 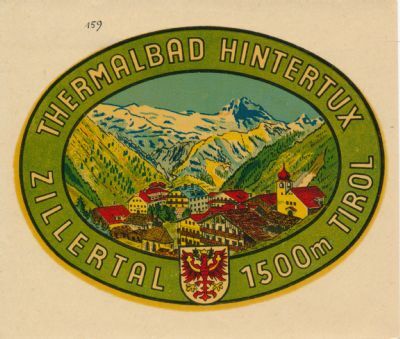 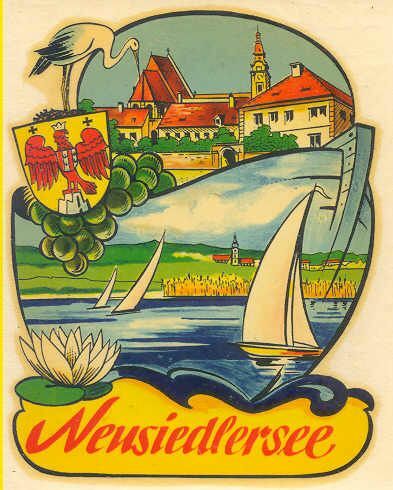 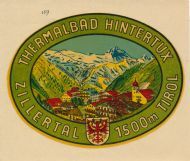 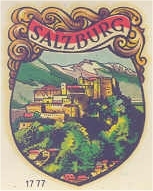 Postcard decal with various views. 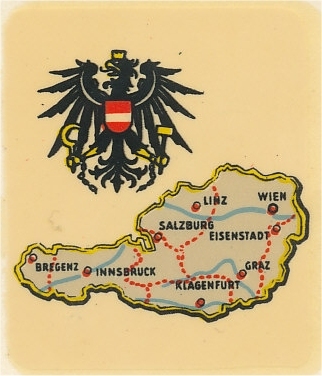 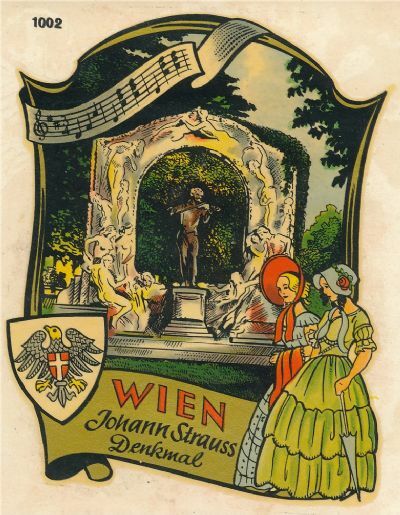 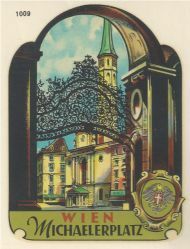 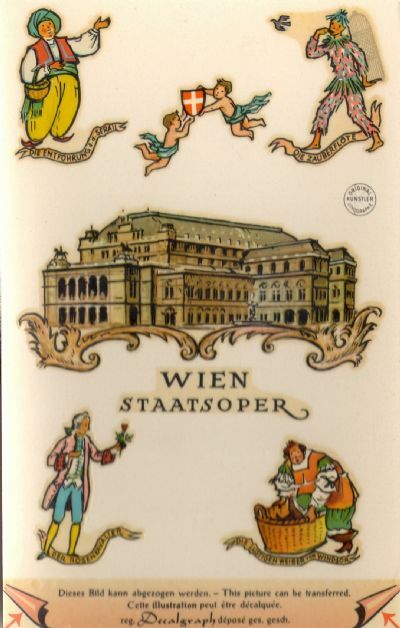 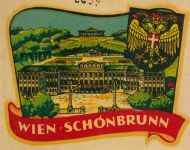 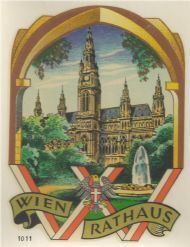 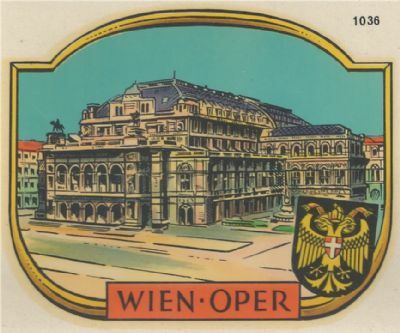 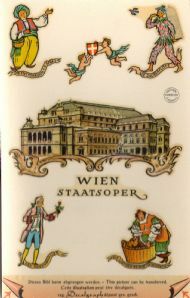 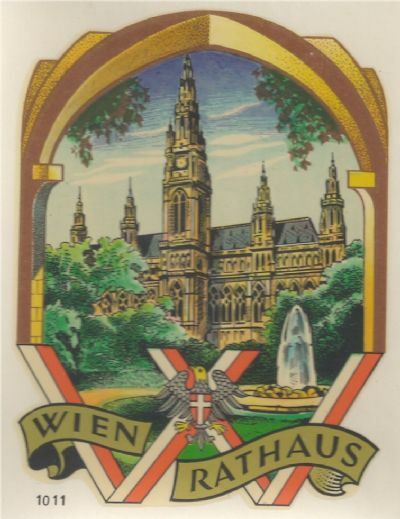 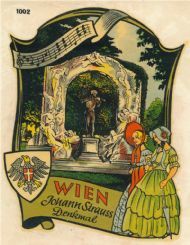 Postcard decal with various scenes from the Vienna State Opera. 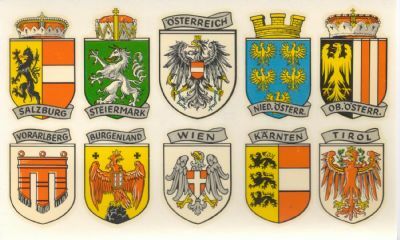 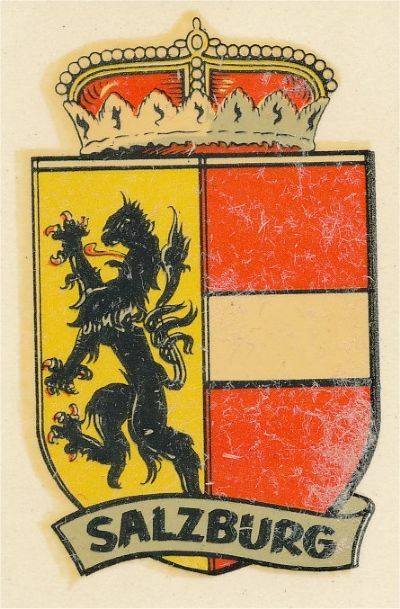 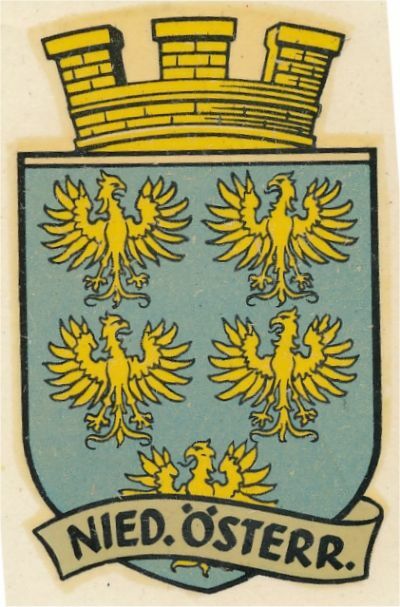 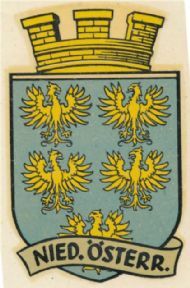 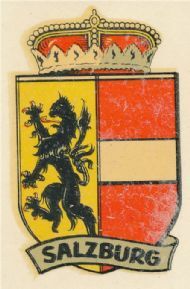 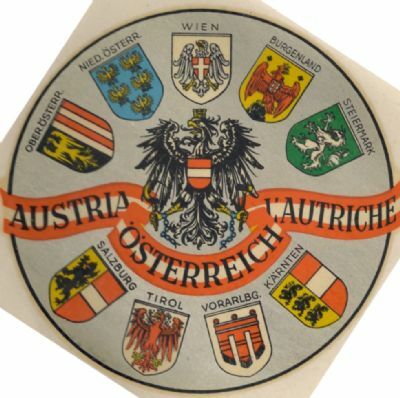 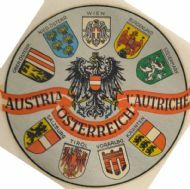 10 different crests on one sheet. 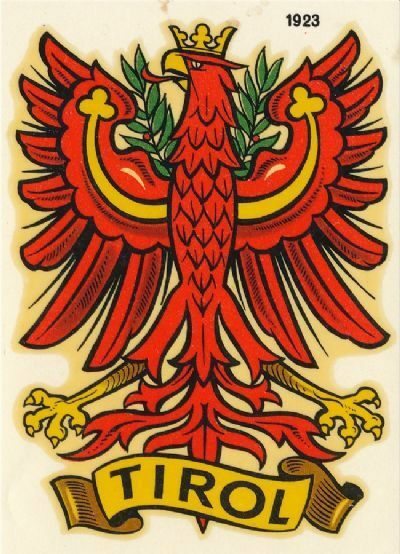 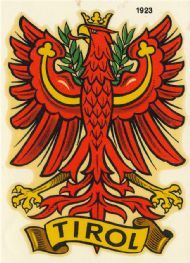 Eagle with tri-lingual text, surrounded by crests of all federal states. 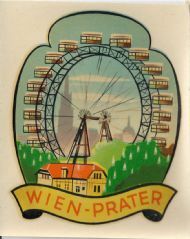 Prater Ferris Wheel in Vienna.